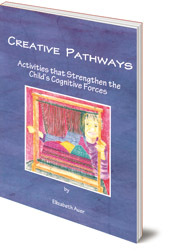 Shares the benefits to children's development of integrating arts and practical handwork into academic learning. For Years 1 to 8 (age 6 to 14) in the Steiner-Waldorf curriculum. Integrating arts and practical handwork into academic learning can have a wealth of benefits for children and their development. An experienced Waldorf crafts and class teacher here shares her extensive experience of doing hands-on activities with children aged 6 to 14, in a school context. 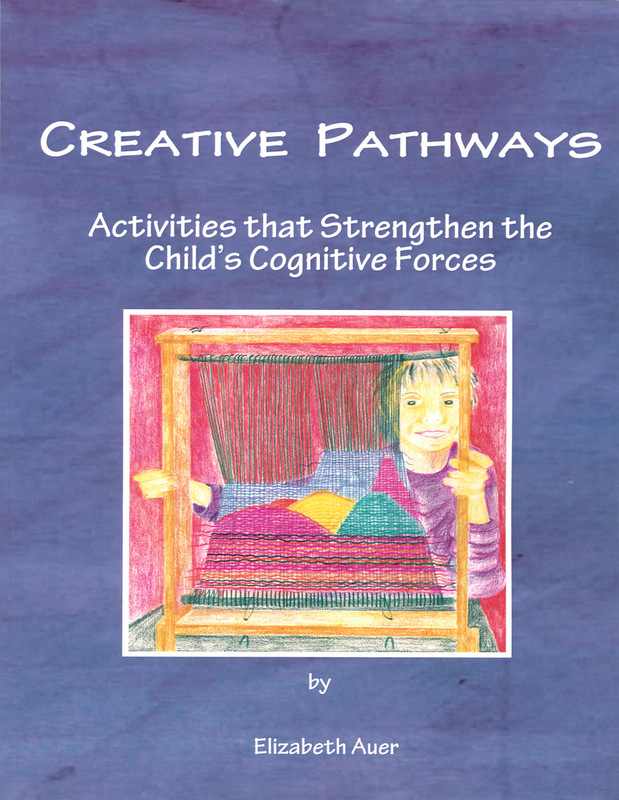 This is both an inspiring and a practical book for Steiner-Waldorf teachers. Elizabeth Auer has a background in illustration and design, and has illustrated several books. She was a Waldorf class teacher, and runs Waldorf arts workshops. She is the author of Learning about the World Through Modeling. She lives in New Hampshire. Unfortunately, publication of Elizabeth Auer's book Learning to See the World Through Drawing has been cancelled. We are sorry for any disappointment.